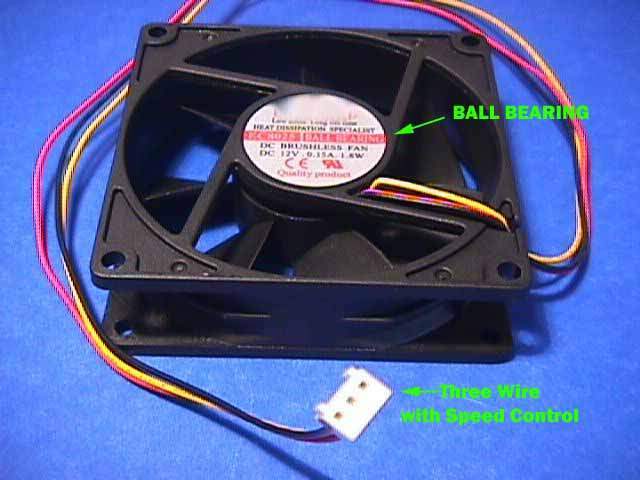 A fan with special power take off to install in many mid size tower cases. This keeps all the componets alot cooler in the system. Can also be used for power supply replacement Fan.